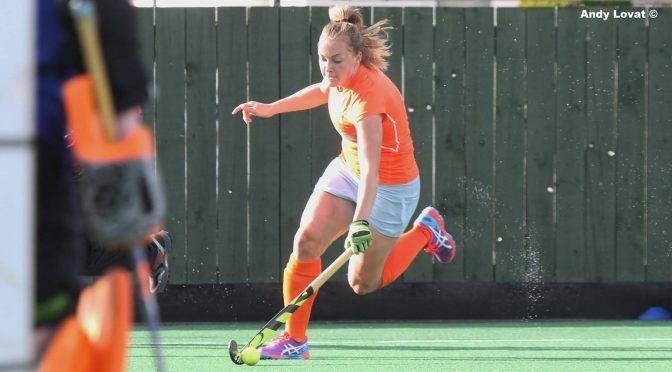 Clydesdale Western take on Belgian side, Braxgata HC in their second game of EuroHockey Club Challenge I, 12.15pm PB at Peffermill on Saturday. The girls will be in positive mood following their 4-2 win against Gintra Strekte Uni HC as they opened their European campaign off with three points. ‘Dale Western will need to be in similar form if they are to see off their Pool B opponents, Braxgata HC, who also took three points in their opening game as they thrashed CUS Pisa 9-0. Braxgata HC are Belgium’s highest seeding in European competition for the 2017-18 season. Once again, the girls would appreciate as much support as possible for Saturday’s game at Peffermill!